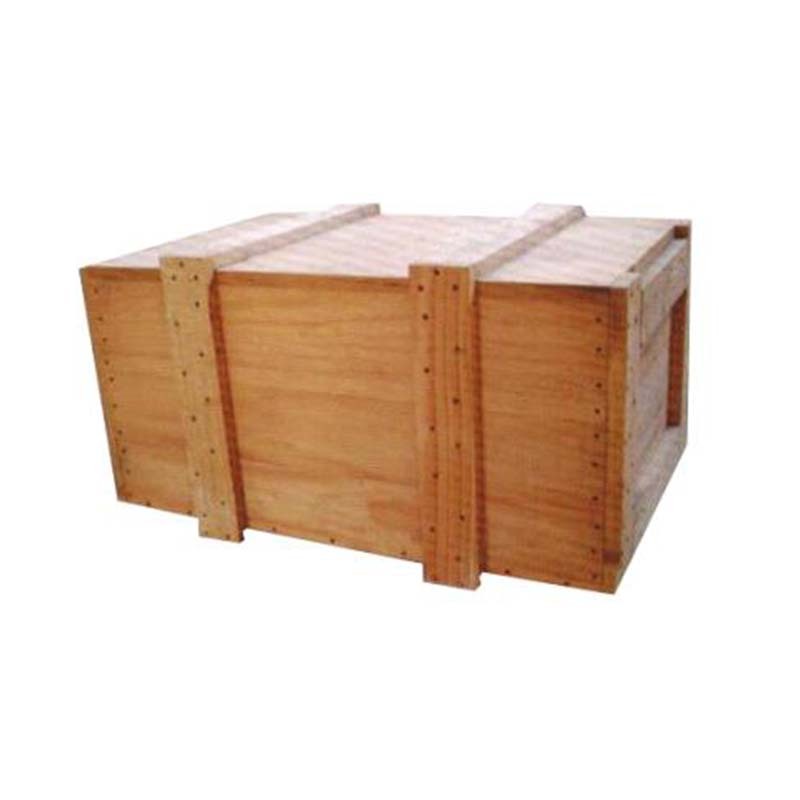 The air export wooden box refers to the packaging wooden box that meets the export requirements. The export packaging wooden box must meet the corresponding requirements in order to pass the inspection and allow the export. And the requirements for packaging wooden boxes vary from country to country.Aviation custom-made wooden boxes for the in-depth study and practice of wooden box design, wooden box ordering, can be tailored to the needs of customers, according to the different products in the packaging appearance, product protection, operation and transportation links and the details of the use of the environment, targeted Designed and tailored to the national standard and export international standard for wooden box packaging products.Aviation Environmental Protection Wooden Box refers to the wooden box made of waste. It mainly refers to the use of used wood, wooden boxes, wood, straw, wood chips and other wooden products after high temperature processing into boards, and then made into wooden boxes of the required specifications. .The Air-free Fumigation Wooden Box does not use logs as materials. 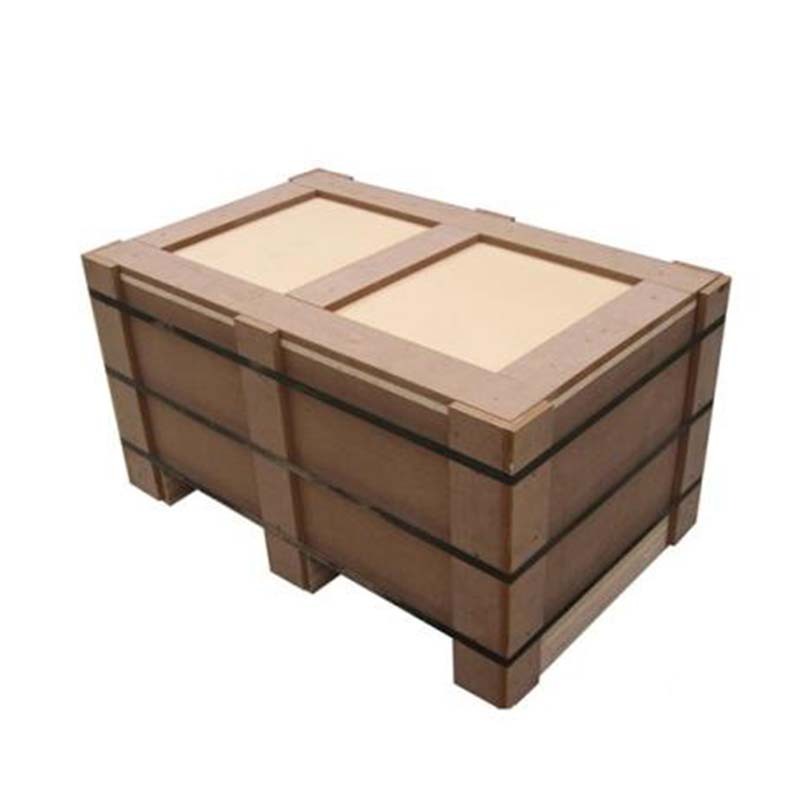 It uses the discarded wooden materials such as discarded old wooden boxes, old wooden boards and old wooden pallets to make the wooden boxes made of chopped, high-temperature and high-pressure into wooden boxes, which are beautiful and durable. 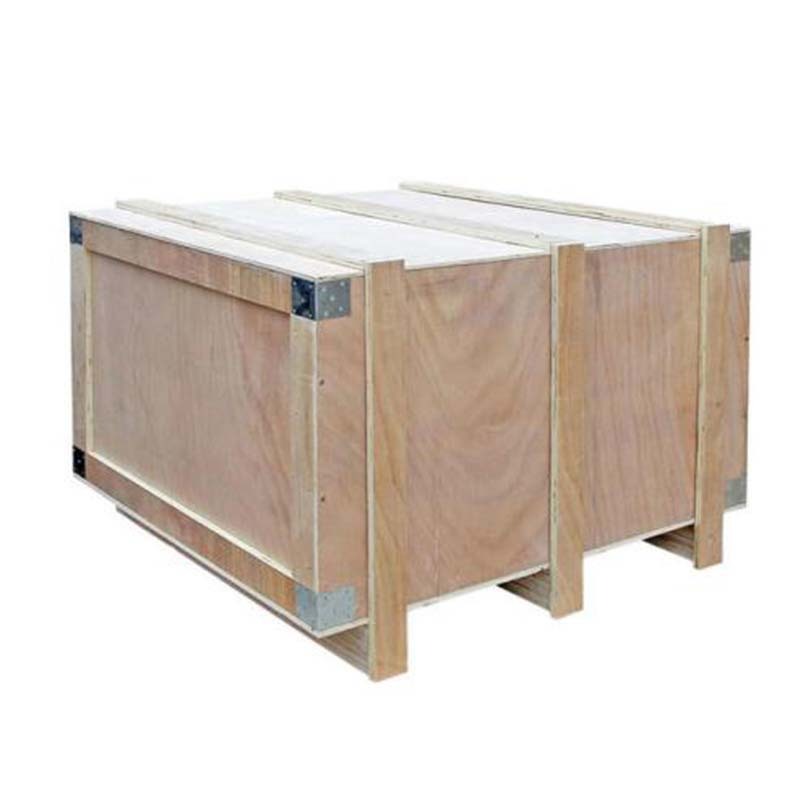 Non-toxic, non-insect, can be directly used as an export wooden box, using waste wood to make a variety of wooden box packaging, waste utilization, to achieve inspection-free effect.Aviation Instrument Wooden Boxes can be made moisture-proof, anti-static, and durable. To provide customers with the best quality service, from pre-sales consultation - product ordering - product production - product distribution - product installation - product after-sales and other perfect one-stop service. Yanhua packaging, trustworthy! In addition, our company also has other export packaging products. For example: Export Packaging Carton, export corrugated box, export Carton packaging carton, export packaging paper bags, etc. 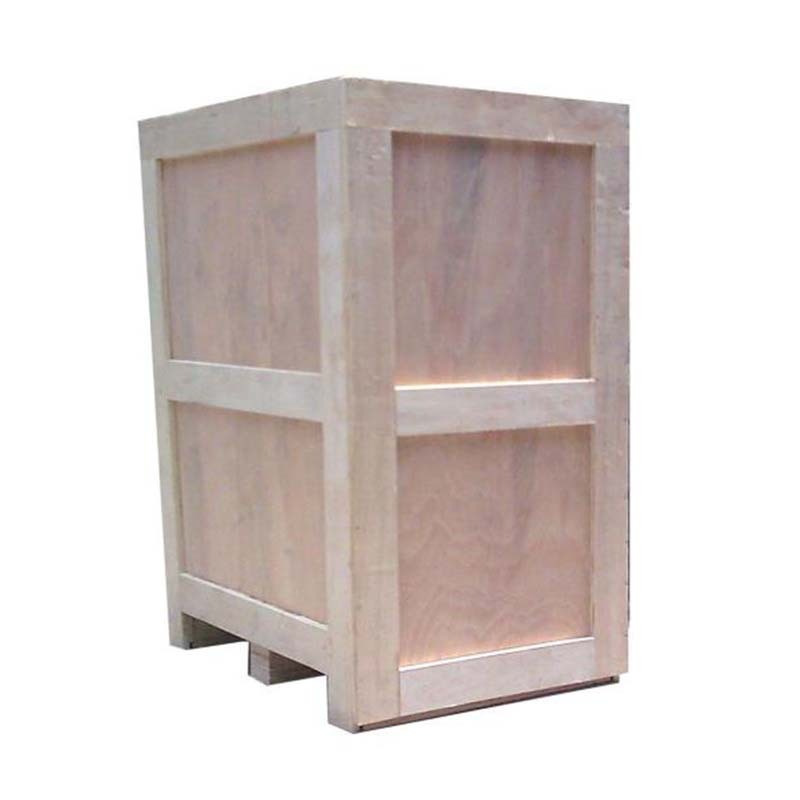 Looking for ideal The Air Export Wooden Box Manufacturer & supplier ? We have a wide selection at great prices to help you get creative. All the Aviation Custom-made Wooden Boxes are quality guaranteed. 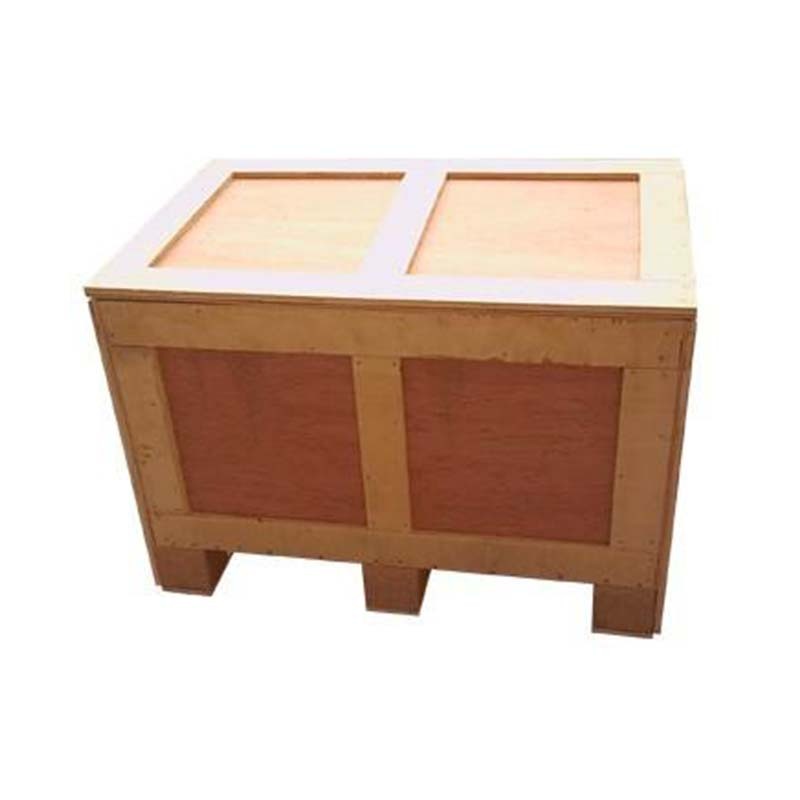 We are China Origin Factory of The Air-free Fumigation Wooden Box. If you have any question, please feel free to contact us.